An agreement was reached last week to protect the vast majority of Canada’s Great Bear Rainforest, one of the largest old-growth temperate rainforests left in the world. The deal is between First Nations governments, the provincial government of British Columbia, and the forestry industry that fulfills commitments first made a decade ago as part of the Great Bear Rainforest Agreements. With the agreement, some 3.1 million hectares (7.7 million acres) of the Great Bear Rainforest, over 85 percent of the temperate rainforest in the remote coastal region will be permanently off-limits to industrial logging. The remaining 15 percent (550,000 hectares or 1.2 million acres) of the forest will be subject to “the most stringent legal standards for commercial logging operations in North America. The agreement requires a 40 percent reduction in logging compared with 2006 levels — or 2.5 million cubic metres (88.2 million cubic feet) per year — for the next 10 years. After that, logging will be done on a “conservation trajectory.” Logging companies will have to make annual progress reports to the public to ensure they meet the required conservation targets. The agreement also solidifies First Nations governments’ shared decision-making powers with the B.C. government within their traditional territories and establishes measures to improve the wellbeing of First Nations communities. This is a victory for the global climate, as well, as B.C.’s coastal old-growth rainforests are known to store large amounts of carbon, meaning that increased protections will result in an immediate reduction in carbon emissions from deforestation. 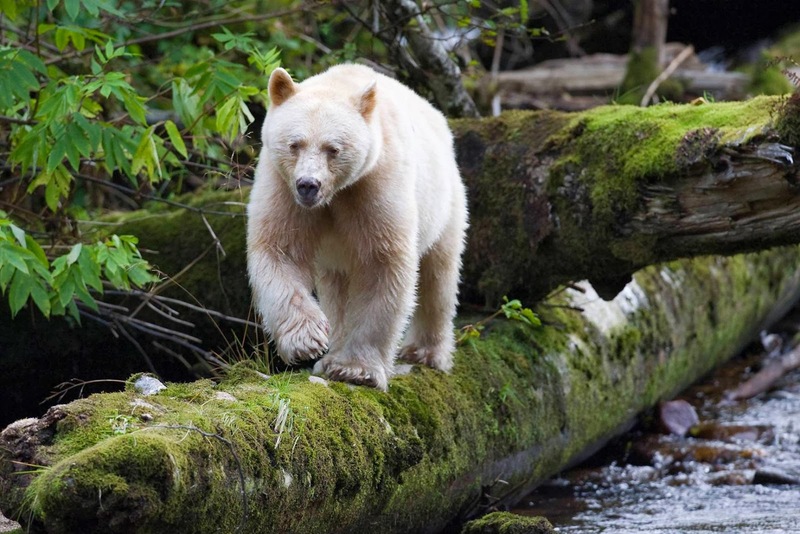 Just over half of the region known as the Great Bear Rainforest, which encompasses about 6.4 million hectares (15 million acres) of coastal B.C., is covered by forest ecosystems (around 3.6 million hectares, or 8.9 million acres). It is the traditional territory of 26 First Nations. 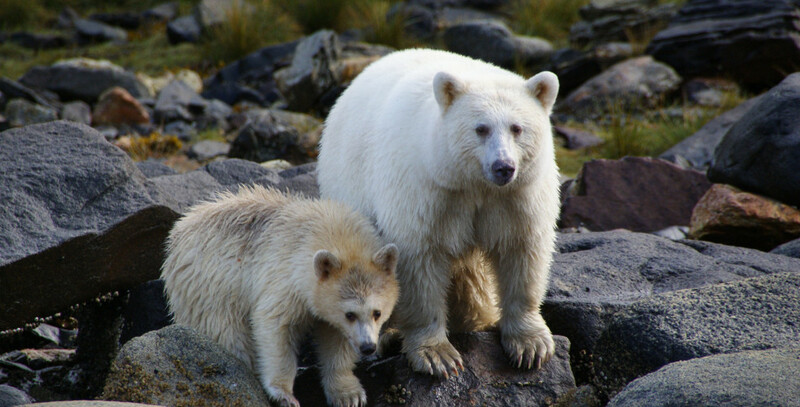 The Great Bear Rainforest provides habitat for a number of iconic species, including towering, ancient trees as well as grizzly bears, orcas, salmon, wolves, and the unique, white-furred black bear known as the Spirit bear that the rainforest is named for. Recently a wildlife veterinarian, Heather Rally, who works for PETA recently visited SeaWorld’s San Antonio park. 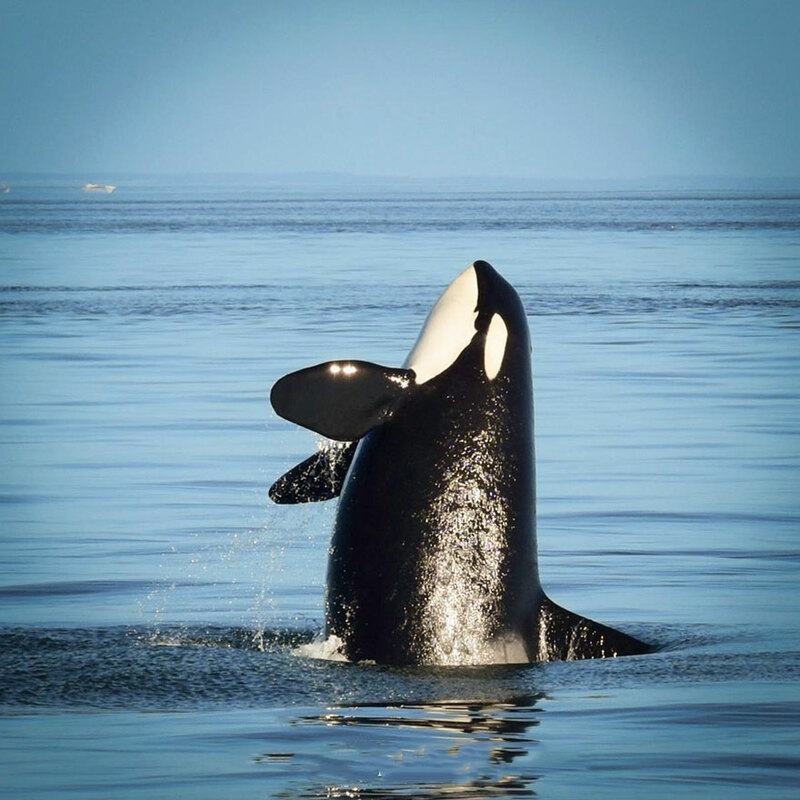 She was there to take a look at its orcas and saw severe dental trauma in the cetaceans and sea lions at risk of blindness. One big issue was the terrible state of the orcas’ teeth. 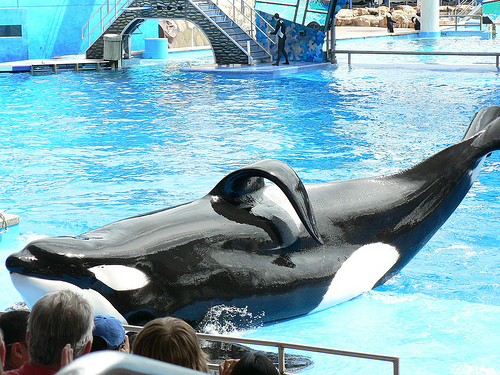 Captive orcas are already at risk for dental trauma — bored and stressed, they often begin gnawing on the edges of their tanks — but Rally said she was alarmed by the frequency and severity of the dental trauma she witnessed. The damage is much more than cosmetic. 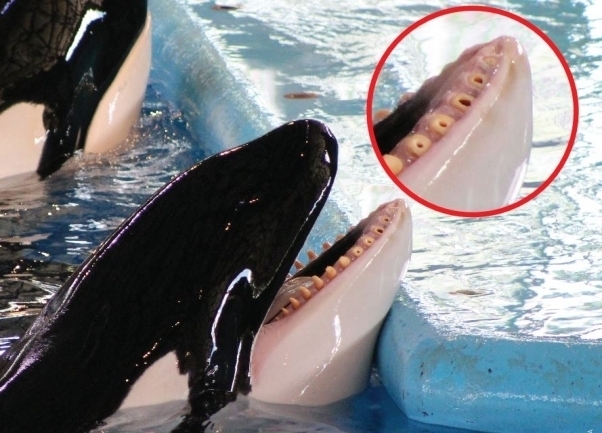 When the orcas, bored by captivity, begin to chew on the hard parts of their tanks, they fracture their teeth. The fractures expose the dental pulp, the living tissue within their teeth. Not only is this painful, but the fractures act as a “direct portal” for bacteria to enter the bloodstream — and can lead to heart problems, pneumonia, sepsis and death. 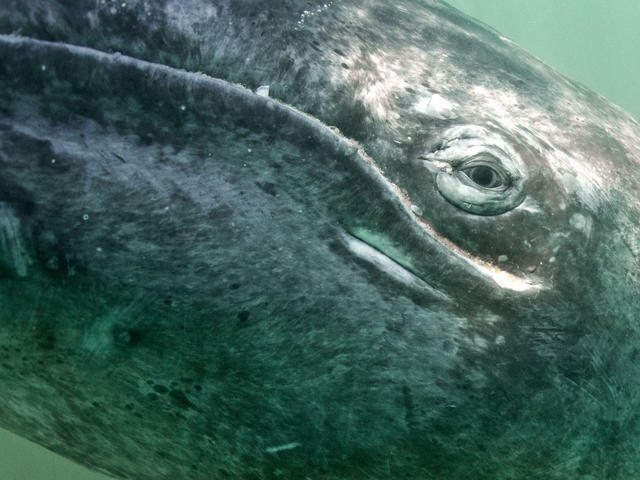 The cramped tanks also lead to in-fighting between whales, and sometimes gruesome injuries. 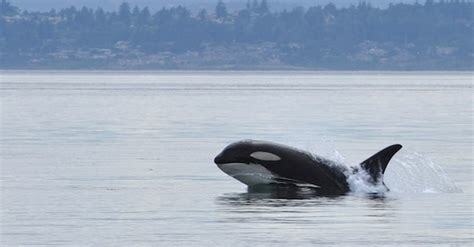 In the wild, such encounters are very rare because the submissive animal can just swim away. 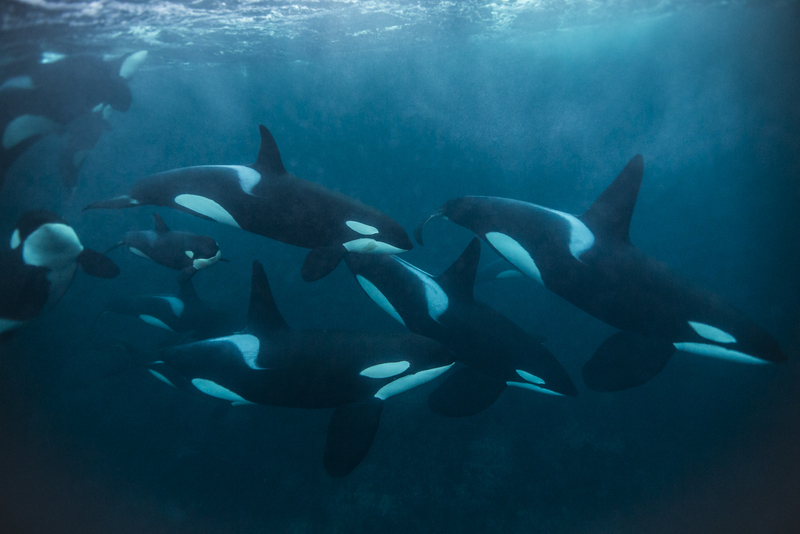 But because SeaWorld houses its orcas in such unnaturally small quarters, tensions can quickly turn violent when they wouldn’t in the wild — leaving the whales at risk. 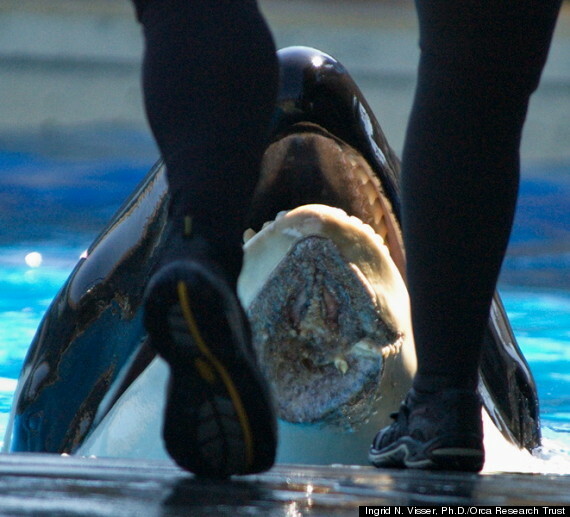 SeaWorld orca, Nakai with injury on chin area. 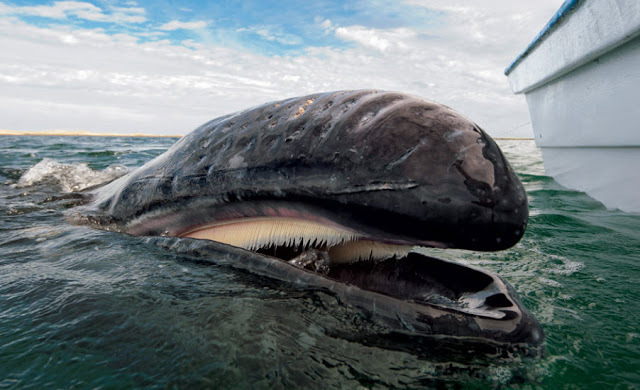 Some of these injuries have been dire, such as in 2012 when a male named Nakai had his entire lower jaw torn off during a fight with another whale. 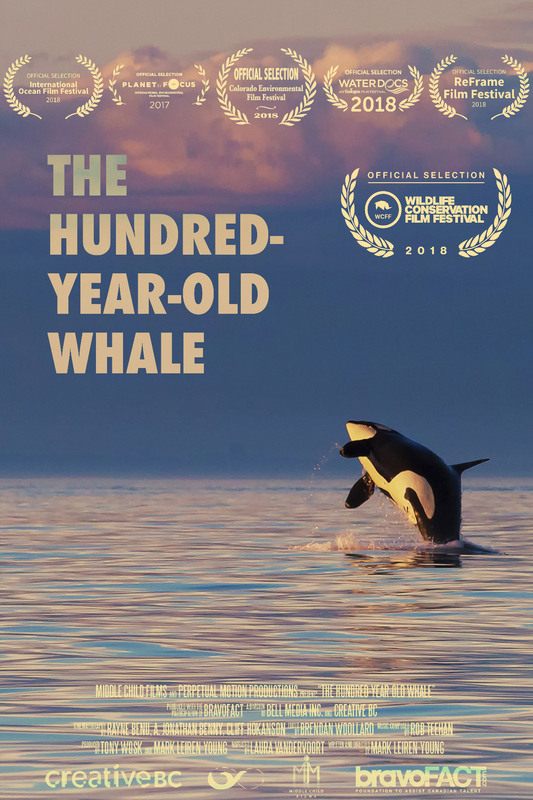 In 1989, a female named Kandu broke her own jaw and severed an artery when she attacked another whale — she bled to death as her panicked infant calf swam circles around her.